Our professional carpet cleaning process provides a deeper clean and creates a healthier home or office. 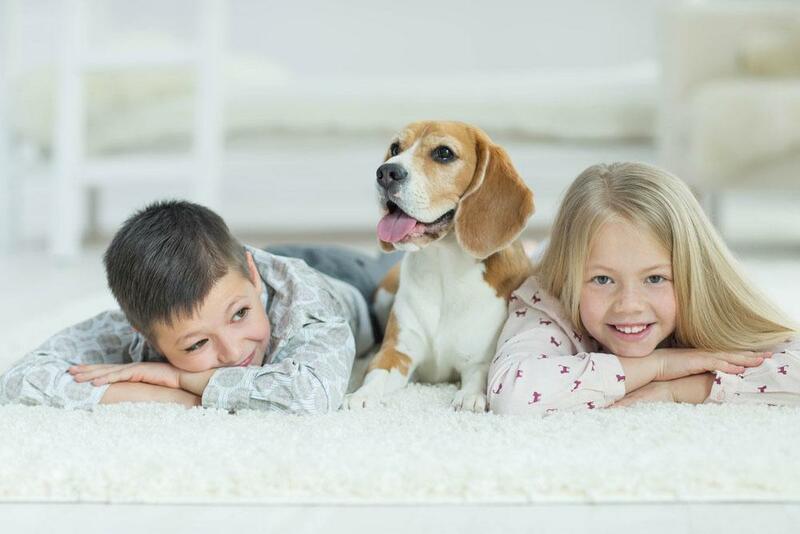 The carpet cleaning solution that we use is safe for kids and pets. You will get a deeper clean and healthier home or office. Have your carpets cleaned regularly to eliminate unhealthy bacteria and reduce common allergens. Revitalize the stain resistant power of your carpet.